For more than three decades, she has given life advice, a shoulder to cry on, and brand new cars to complete strangers, before a devoted audience of millions who revere her as something of an oracle. 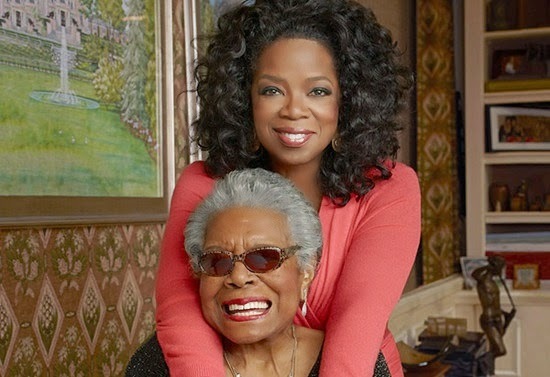 But when Oprah Winfrey needed advice herself, she turned to her longtime mentor and friend Maya Angelou, who died on Wednesday at age 86. 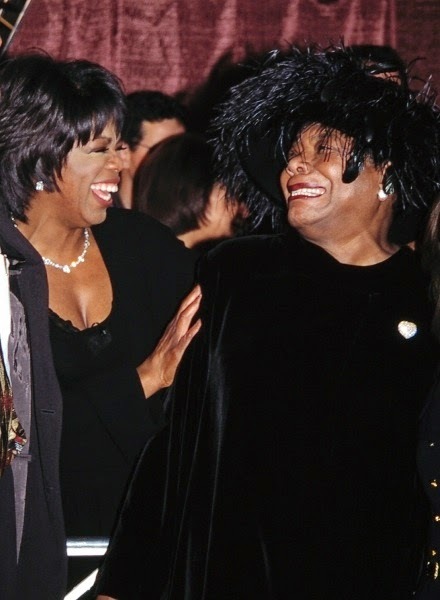 And since their first actual meeting when Winfrey was in her 20s, the extraordinarily successful talk show host has seen Angelou as a mother and a sister figure, as well as a dear friend. 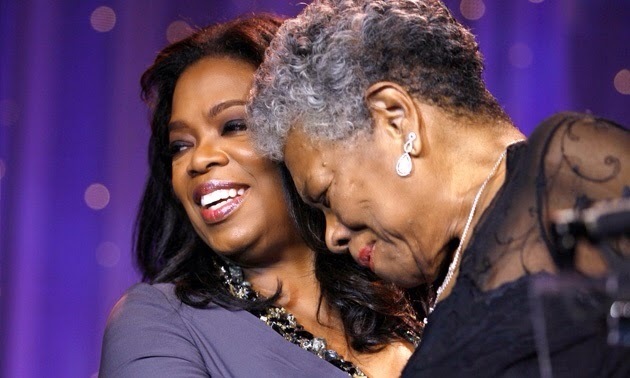 She has repeatedly said that Angelou was one of the greatest influences in her life. Angelou and Winfrey first crossed paths nearly 40 years ago, when the young local news anchor begged Angelou for an interview, promising that she would not take more than five minutes of her time. Though the author initially declined, she eventually acquiesced, impressed by the young journalist’s persistence. And she was further impressed when Oprah ended the interview after exactly five minutes. 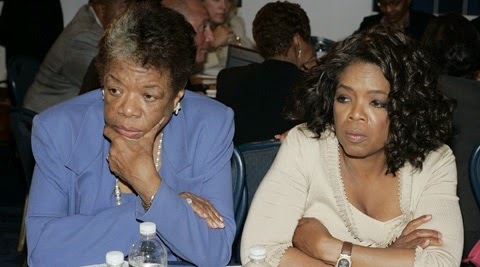 They became closer when Winfrey was in her 30s. 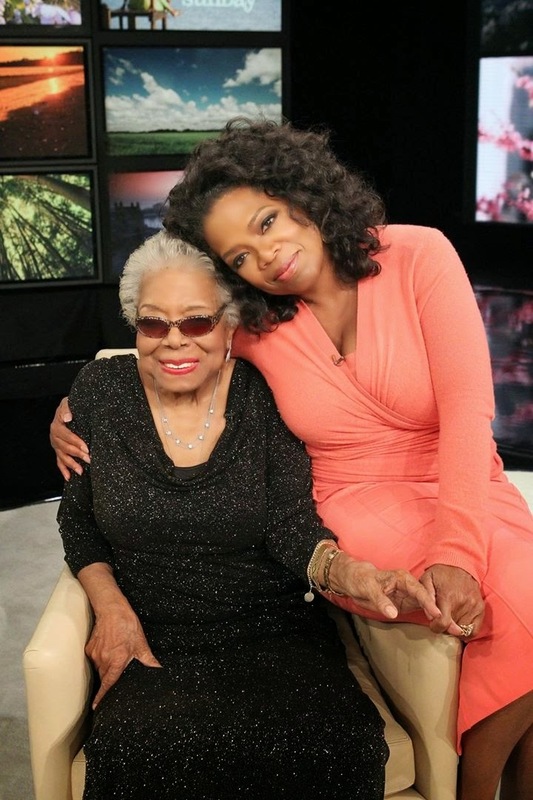 In an episode of OWN’s “Life Lessons,” she recalled the first time she visited her idol at home. “She was the biggest rock star in the world to me, and now I’m sitting in her house,” she remembered thinking. 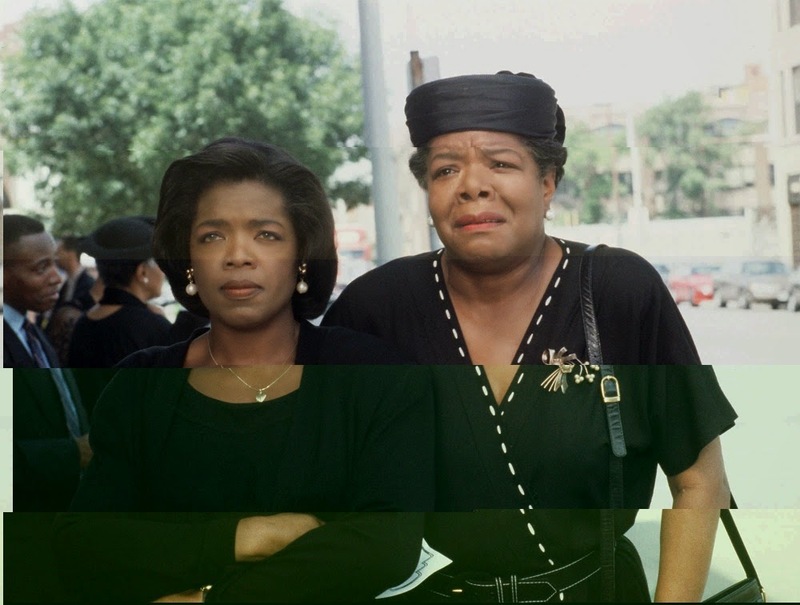 It’s a small wonder that Winfrey and Angelou shared such a strong bond. In many ways, their personal histories – marked by trauma and perseverence – are similar. 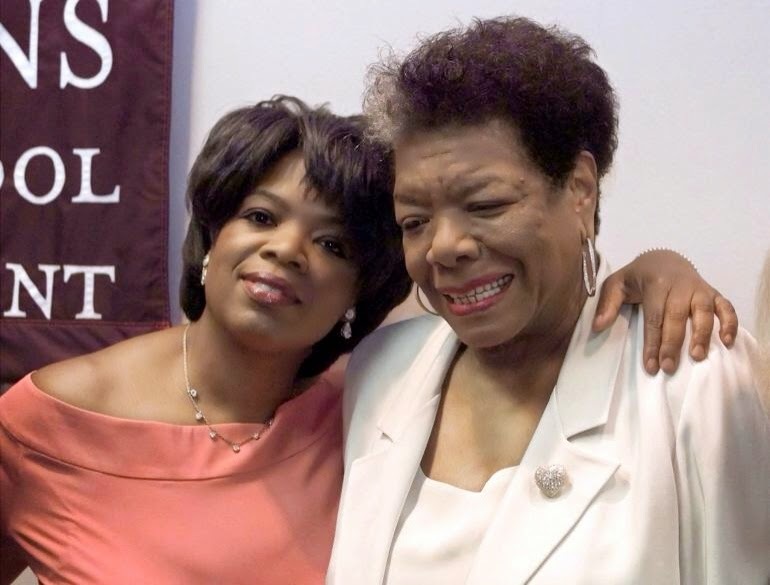 Both were raped by people close to them at a young age: Angelou by her mother’s boyfriend when she was seven years old, and Oprah, as she first revealed on her talk show in 1986, by a relative when she was nine. The similarities don’t end there: Both women came from broken families and were raised primarily by their grandmothers in the South. Both gave birth in their teens, though Oprah’s baby, born prematurely, died not long after delivery. 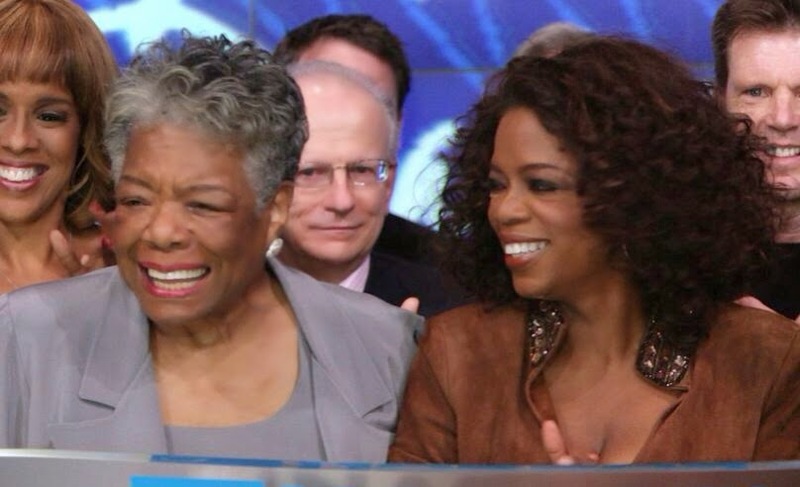 Angelou raised her son, Guy Johnson, as a single mother, with the help of her own mother. 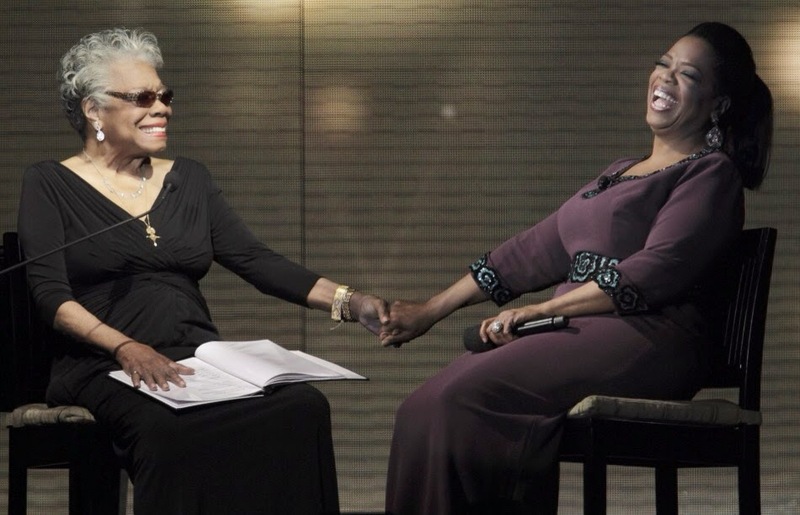 And both Winfrey and Angelou became known as modern renaissance women for their mastery of multiple pursuits — though Angelou’s career has been so varied that it’s nearly impossible to contain her life’s work in just a few words. Live on, Maya! True heroes defeat death by their good works, and so wil our memory of u neva fade.